There is a huge difference in the last 3 weeks. My skin is much more toned and less wrinkles. 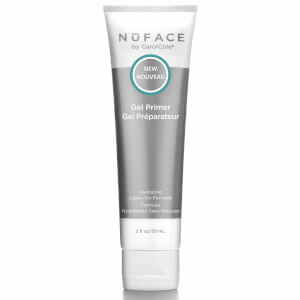 The gel runs out fast but there are cheaper alternatives on Amazon. I’m in my late twenties and bought the device more for sculpturing. 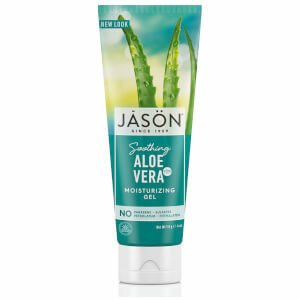 I have the feeling that it is really defines my cheek bones and after using it leaves nice sensation of toned skin. I’m using it a week so far and pretty happy with purchase. I imagine on a bit older skin the results could be more seen. 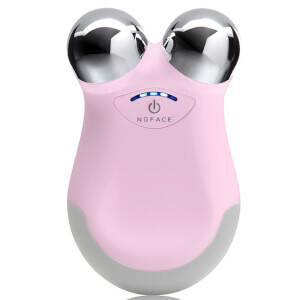 The device doesn’t cause any pain while using it and doesn’t take really long time, but still it need to be used on daily bases so won’t work for someone who don’t like steak to one beauty routing.